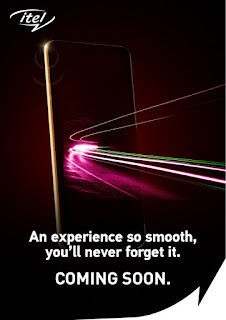 Home 4G India Itel speed itel teases its upcoming smartphone launch - The phone is touted to sport big display and face unlock!! 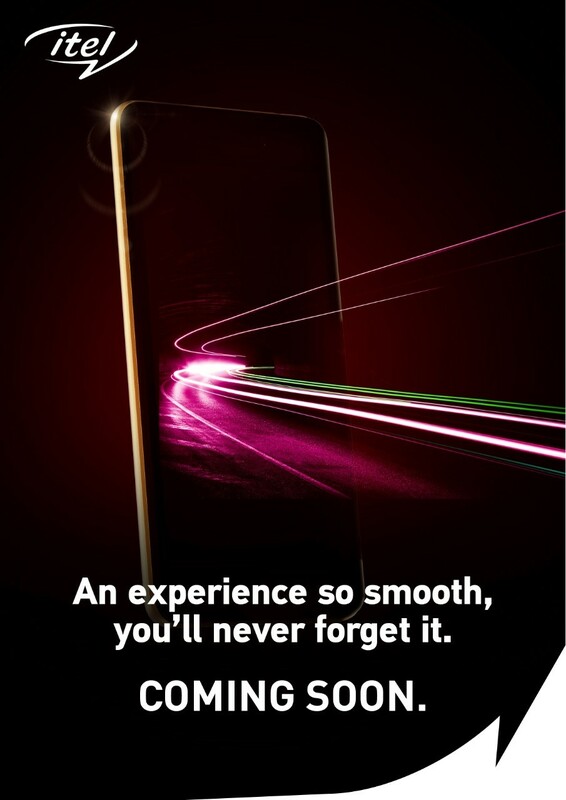 itel teases its upcoming smartphone launch - The phone is touted to sport big display and face unlock!! A recent leak confirmed that itel is all set to launch its next premium smartphone enabled with dual rear camera . The phone is set to debut in the Indian market soon at a affordable price . 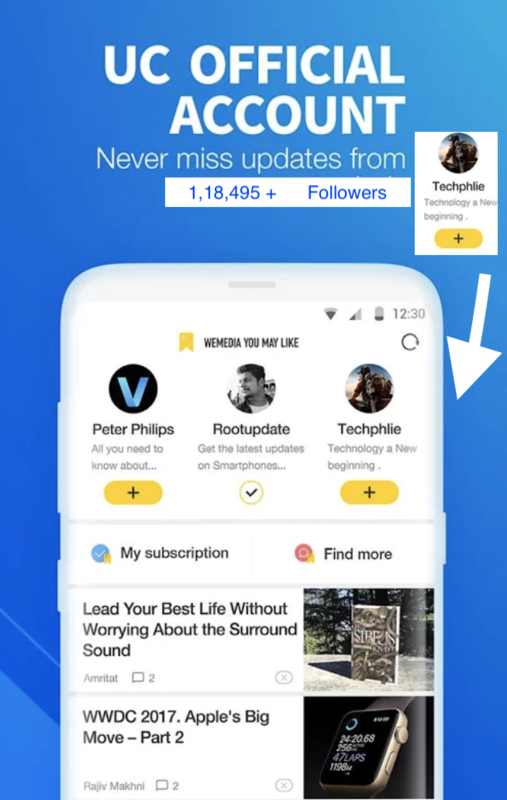 The leak suggests that the phone will be one of a kind to have premium features in your budget.The phone is touted to sport big display and face unlock.